It’s time for another solo Spotlight Episode of the AD Podcast. I promise these won’t be taking over the channel but I think they’re fun and the Hilda Spotlight really had a great reaction. So here’s another one to get you guys excited about a new show coming to Netflix next year. 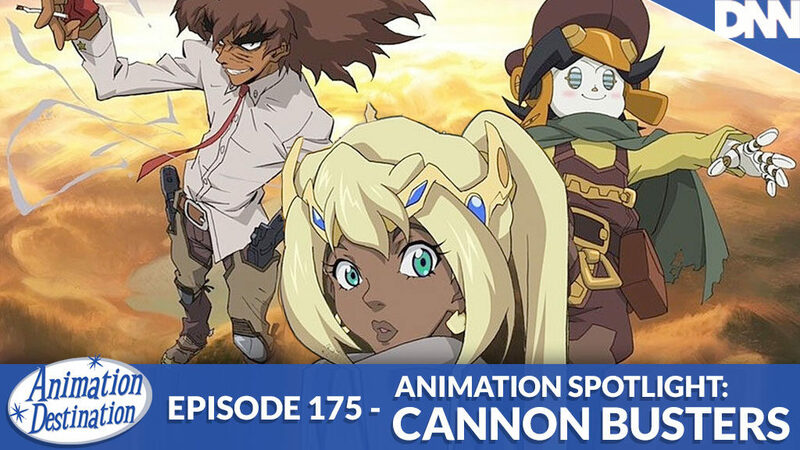 Cannon Busters! From creator LeSean Thomas of Boondocks and Legend of Korra. Toon in to have me gush about the creative team around this cool looking Sci-Fi Western Action Adventure series coming in 2019!